Image Credit: The Clear Communication People / Flickr. This image has been modified. Is Aloe Effective for Blood Pressure, Inflammatory Bowel, Wound Healing, and Burns? The risks and benefits of aloe vera. Slow-paced breathing at the right frequency can result in a vagal nerve activation, which may have a variety of beneficial effects. Peppermint essential oil should be considered the first-line treatment for IBS. 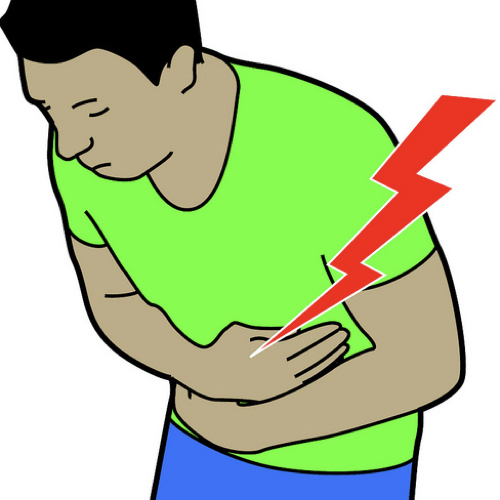 Chronic red pepper powder ingestion may be an effective treatment for IBS and chronic dyspepsia (indigestion), both of which can arise from food poisoning. A kiwifruit intervention was found to improve bowel function in those suffering from irritable bowel syndrome with constipation. This was accomplished without side effects, such as heart attacks and stroke associated with the primary drug prescribed to treat the condition, tegaserod. Pros and cons of a gluten-free diet.